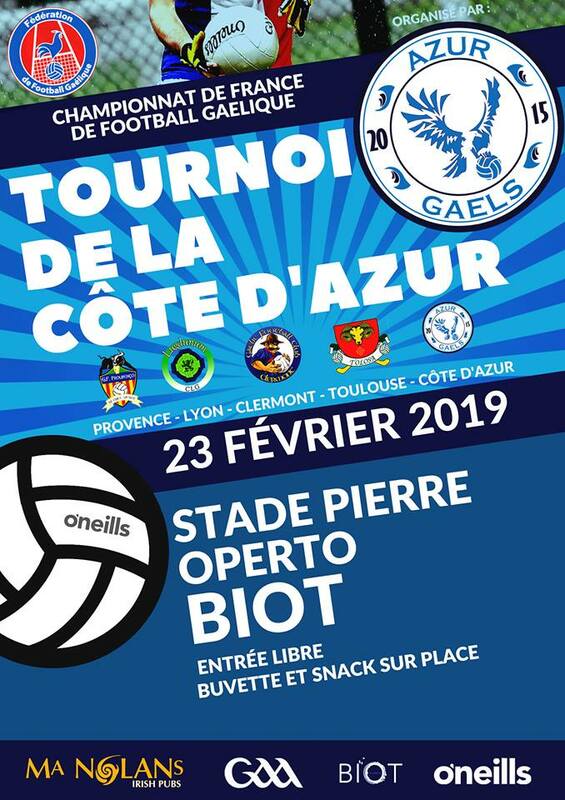 Season 2019 finally begins and the first step is in AZUR, on the 23rd of February! After a pre-season playing in the South-West League, let’s go to challenge Azur, Provence, Lyon and Clermont-Ferrand. ← Back to training !